Today will be the beginning of catching up! 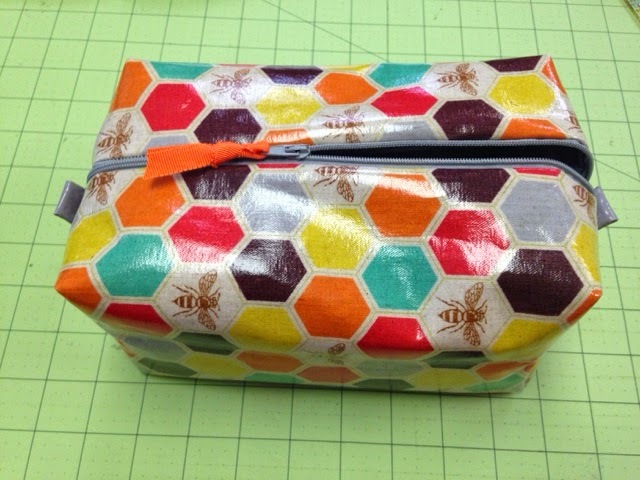 Here is a boxy pouch I made recently Both the outside and the lining are made of laminated cotton. Would you buy it if I were selling? How much would you pay for it? Inching closer to opening an Etsy shop.